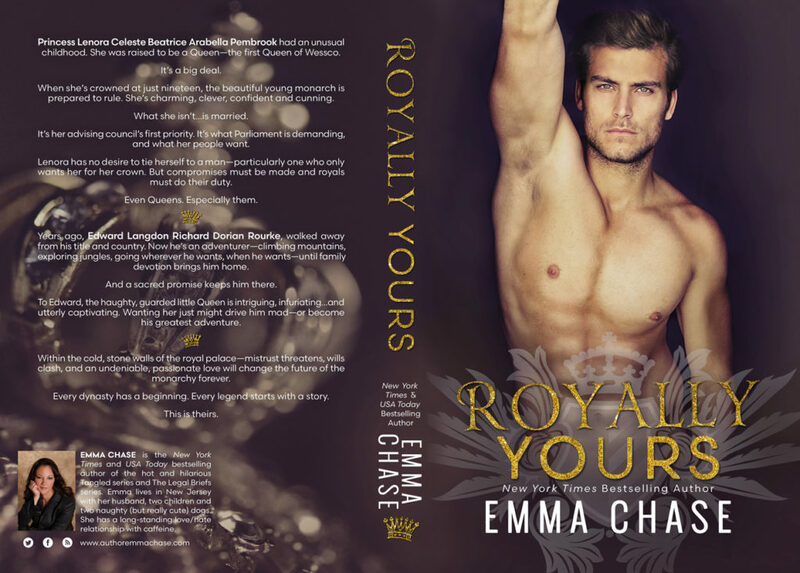 Folks, hold on to your tiara’s because Emma Chase revealed the cover for ROYALLY YOURS and it is gorgeous!! I love everything about this cover, this storyline and yes, this cover!!! LOL! 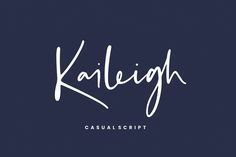 The Royally series is on of my absolute favorites and I cannot wait until it reaches my hands.